Pls assist in identifying these 2 pills. I was in a hurry so I have no time to interact with the lady at the counter. Told doctor I had persistent dry cough and he prescribed me these 2 medicines. One is white round with initial H/D on it while the other is round pinkish. 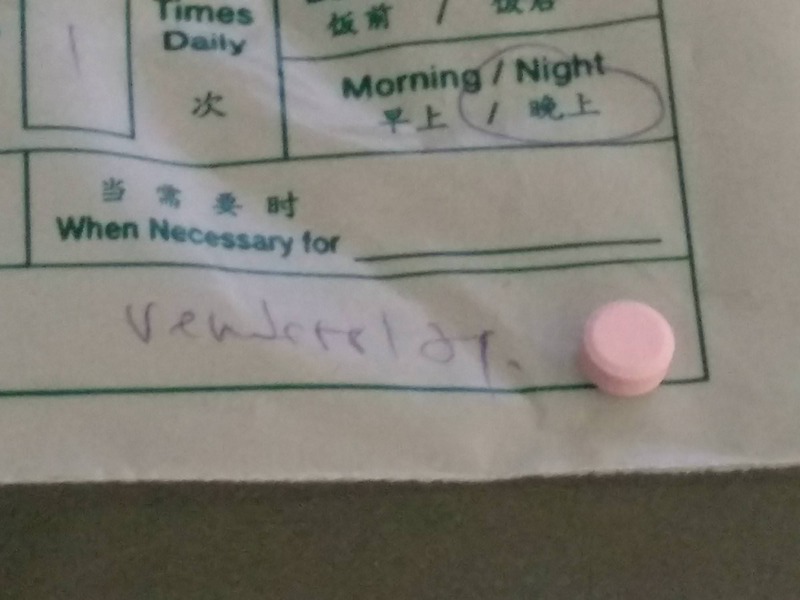 Pls assist in identifying these 2 pills, thank in advance! Last edited by Anonymous; 04-23-2018 at 09:59 PM. There should be identifying numbers on both of these. Can you find them? If you have those, it's easy to use the pill identifier on this site. Just fill in the blanks that include those identifying numbers, the color and shape and it'll search the data base and tell you what they are, what they are prescribed for, and any side effects. There's nothing on it. No numbers, nothing. 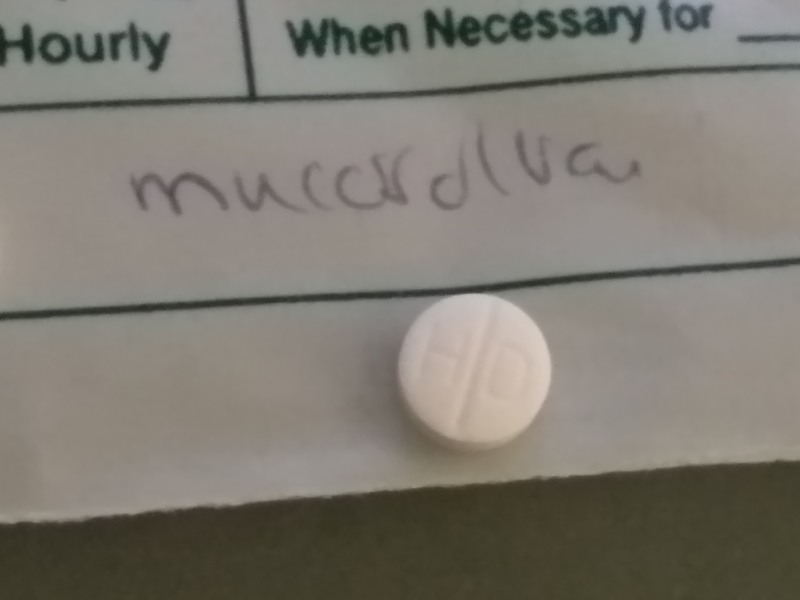 Only the initial H/D on the white tablet.